October 5 & 6, 2019, as a part of Apple & Ag Days. Register by October 1, 2019. Times: The Village is open from 9:30 am to 4:00 pm. Help save heirloom vegetable and flower varieties from extinction and celebrate the harvest with us at Old Sturbridge Village! 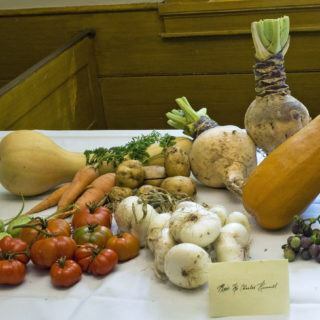 The annual Home Gardeners’ Exhibit will be held October 5 & 6, 2019 as a part of the Village’s Apple and Ag Days. If you have exhibited in the past, we welcome you back. If you haven’t exhibited before, we invite you to plant some history this season and bring your harvest to the exhibit. You will find entry rules, class lists of eligible varieties, and exhibit instructions in this brochure. Each exhibitor will receive a certificate of exhibition. Entries will be judged for Best of Show with a blue-ribbon award going to the first-place entry in each class. Prizes will be awarded in both Adult and Youth categories. Don’t miss our “Advice from the Experts” session on Sunday, where our premium winning exhibitors share the tips and tricks that won them their ribbons. Pre-registration is due by Tuesday, October 1, 2019. Register here. ONLY ONE EXHIBITOR PER ENTRY FORM, PLEASE. Exhibit entries may be delivered on Friday, October 4 between 1:00 and 4:00 pm, or October 5 between 9:00 and 10:00 am. Entries must be picked up on Sunday, October 6 between 3:00 and 4:30 pm. 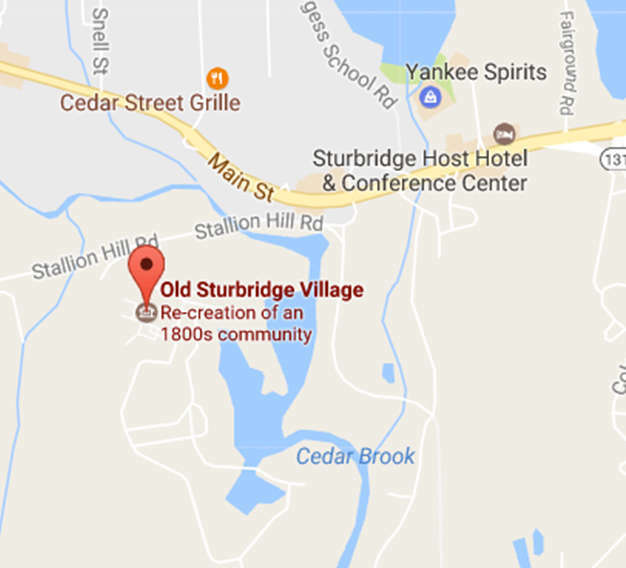 Entries not picked up by 4:30 pm will become the property of Old Sturbridge Village.